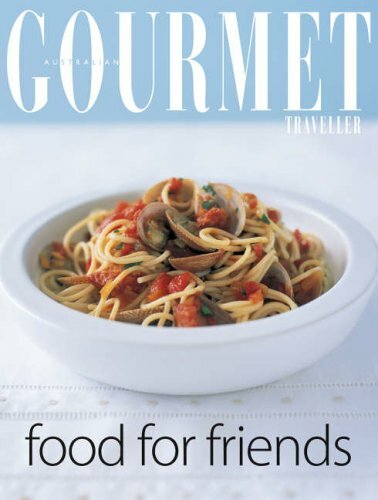 Elegant but achievable food from Australia's leading food, wine and travel magazine Gourmet Traveller, Food for Friends is divided into three sections - entrees and appetisers, main courses and desserts and petit fours. It combines some of the best recipes from the magazine with an equal number of new and gorgeous ideas. Illustrated with beautiful photographs throughout, the book also features wine and menu suggestions for most recipes.